We sell an extensive range of high quality garment polybags and clothing bags designed to present and package clothing in the most attractive way. 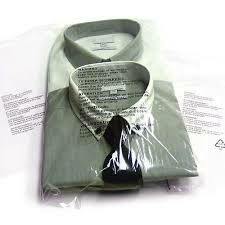 Also known as apparel bags, warning notice bags, and bags for clothing, we have a complete range of clear garment bags in all sizes that are suitable for clothing industry suppliers, wholesalers and retailers, and are frequently used by the dry cleaning industry. 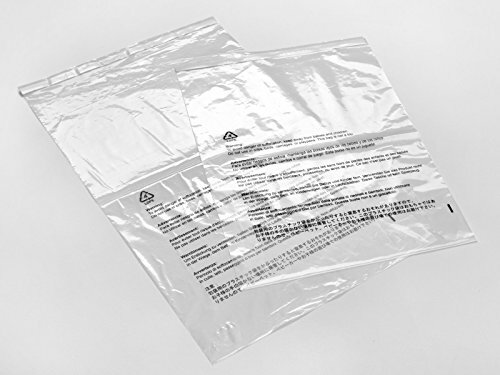 We are a one stop shop for bulk orders of all polybags for a wide range of purposes, all at competitive prices. We also offer made-to-order garment bags with quick ‘turnarounds’ so our customers can receive bespoke bags to suit their individual needs. 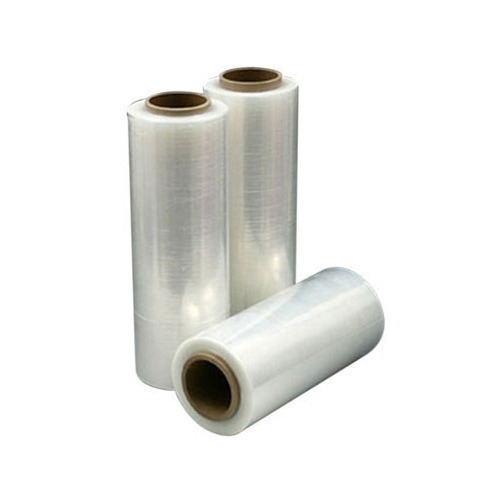 Browse our website to see our full range of packing products for all industries, and order from Epolybags today for a great deal.